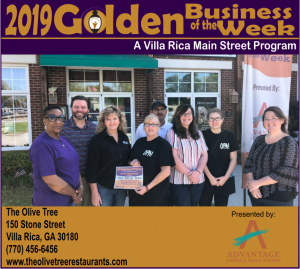 The The Olive Tree Restaurant Villa Rica is a full service restaurant specializing in Greek and Italian cuisine from authentic homemade recipes. They offer great food, great prices, and great service. 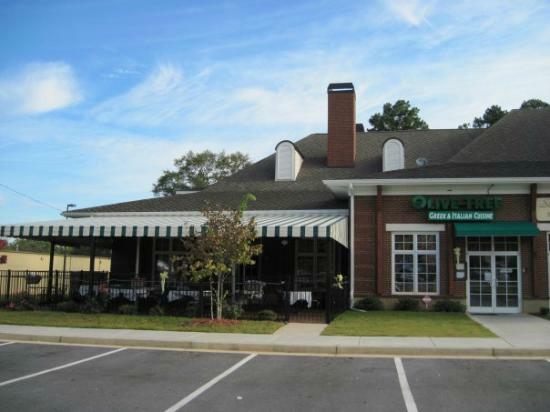 Olive Tree is a group-friendly establishment and can accommodate the needs of their customers. The Venue has over 4,000-square-feet of multipurpose meeting space which allow for a exceptional customer service, flexible meeting solutions, and customized event options. To learn more about The Venue, call us at (404)538-0018.